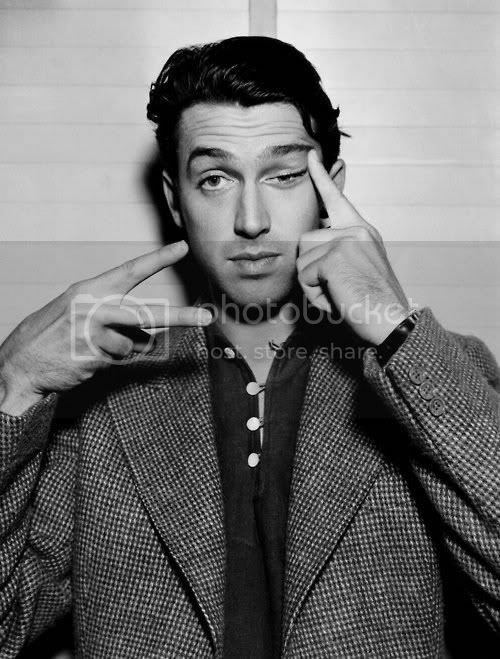 Jimmy Stewart is my husbands all time favorite actor. I don't know much about him, but I have watched some of his movies and Luke owns his book of poems. My favorite movie of his is The Philadelphia Story. Oh, and I like his swagger and his suits. Stylin.